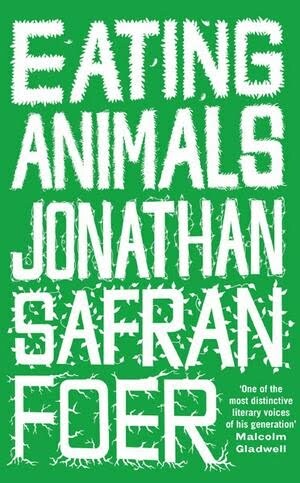 Green Drinks is very excited to be partnering, once again, with Booksmart Tulsa to welcome author Jonathan Safran Foer. He will be speaking at Congregation B'Nai Emunah on September 2nd at 7pm. This event is free and open to the public. "What makes Eating Animals so unusual is vegetarian Foer's empathy for human meat eaters, his willingness to let both factory farmers and food reform activists speak for themselves, and his talent for using humor to sweeten a sour argument." "I'm still eating meat but I'm eating less of it. And, I'll never look at shrink-wrapped chicken cutlets the same way again." He can be seen here on Larry King Live discussing his new book along with Anthony Bourdain and Dr. Colin Campbell. 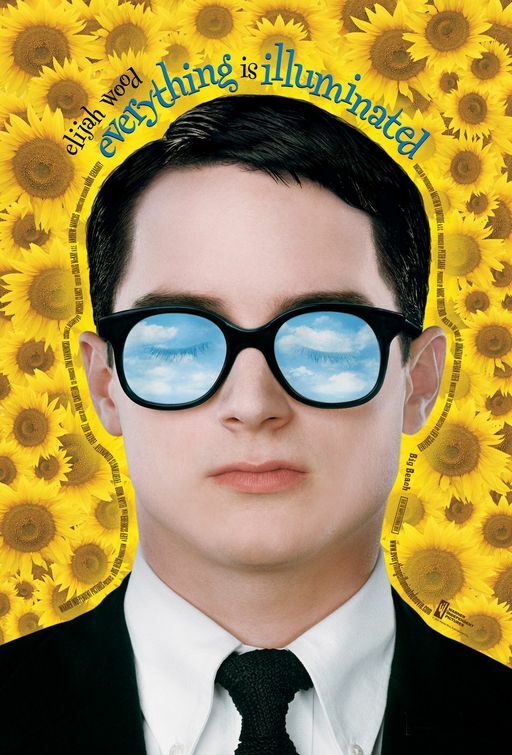 Jonathan is also the author of Everything Is Illuminated, which was made into a film in 2002, starring Elijah Woods. This is an event you will not want to miss.